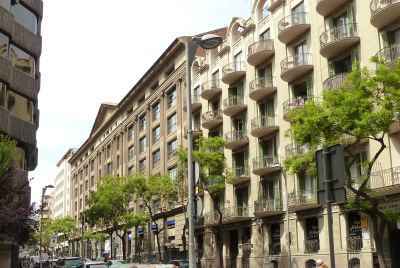 Put up for sale, a property in Barcelona in the lively residential area of Eixample. 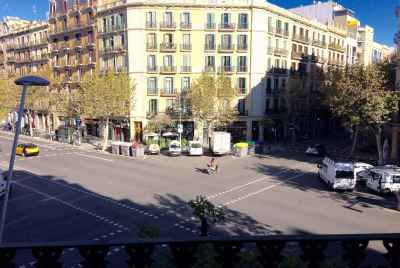 The space is located just a few minutes from the cultural center of the city, where the main tourist routes originate, and just a few minutes from Plaza de España with its wonderful "singing" fountains. 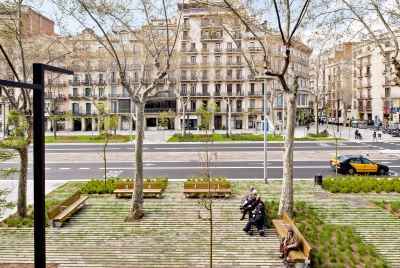 We offer the perfect solution for starting your business in Barcelona: obtaining income from a property rental. This non-residential premises occupies the first floor of the building, a total area of 640m2, as well as the 772m2 basement. The semi-circular structure of the building allows the object to be equipped as a shopping center. Inside there is a chimney and elevators installed. 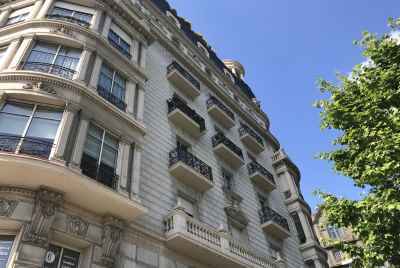 There is the possibility of both the acquisition and subsequent leasing of the premises with a monthly rental payment of 8,500 Euros. 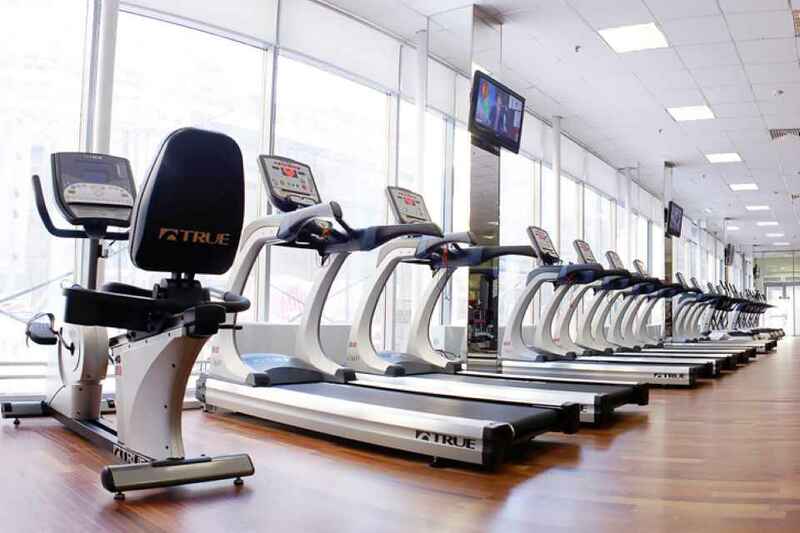 At the moment, the space is not rented, but there are two potential tenants, one of which is a sports club that would bring in a margin of 7.8% and the ability to increase rents up to 7,000 Euros per month. 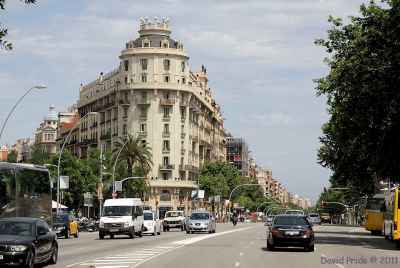 The second potential tenant is a Spanish company that would bring in a margin of 9.6% and rents of 8,000 Euros per month. 350 m² | 5 % prof.
140 m² | 5 % prof.
400 m² | 4.46 % prof.